Paige Holloway has a diploma in Kinesiology, a BSc. in Applied Biology for Food & Environment, a Holistic Nutritionist Certification and has been working in the fitness industry since 2007. Paige has had a life-long love for sport, exercise, and food. 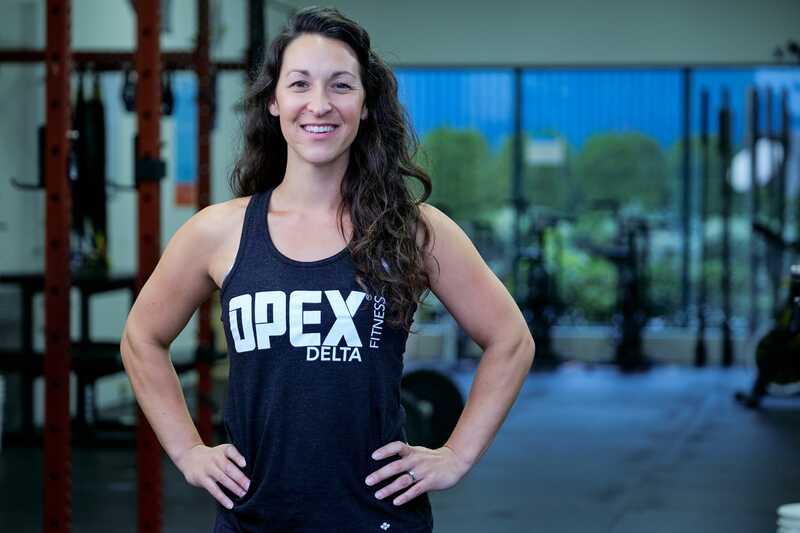 Growing up as runner, snowboarder, gymnast, and boxer, she found weight-lifting as a great substitute in her adult years. Paige is a foodie and one hell of a cook! Her approach with nutrition is to foster a healthy relationship and create community with food, and to help develop an understanding of how foods can be uniquely nourishing to each Individual.